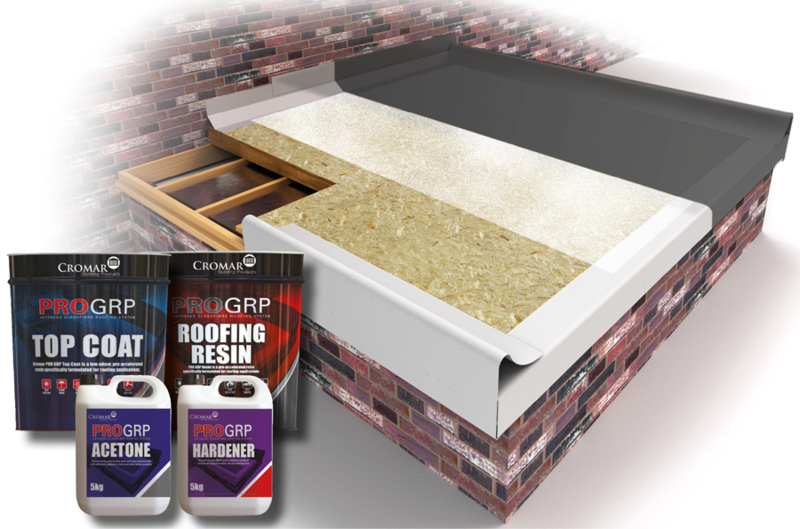 Cromar PRO GRP System is exceptionally popular as a flat roofing solution – it provides a modern look and can often be cheaper than a pitched roof as less materials are needed. 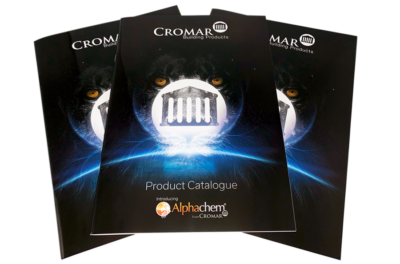 There are many different coverings that can be used on flat roofs, for example torch on felt, however more choose the Cromar PRO GRP system due to the final professional finish. Cromar PRO GRP is THE professional choice for glass fibre flat roofing. 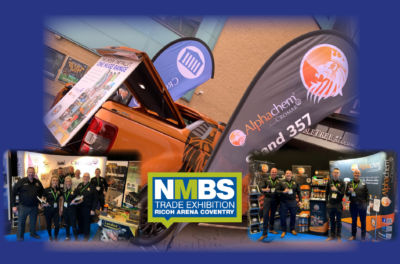 Cold-applied and with high impact and fire resistance, it provides a seamless, highly durable, flexible and virtually maintenance-free finish for almost any flat roof surface. Not only that it is heat resistant, storm proof and frost proof. Easy to form around complex details, it is ideal for vertical work and will withstand heavy foot traffic, even as part of a non-slip walkway. 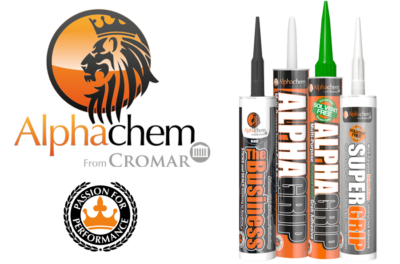 The full PRO GRP systems includes Resin, Top Coat, Hardener, Acetone, trims, fillets and joints, trim adhesive, matting, brushes and rollers etc. 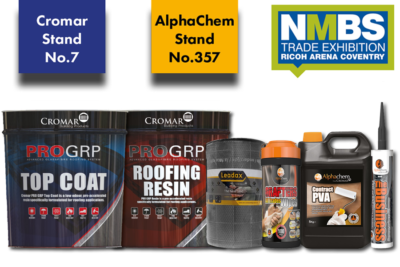 All components and more are available from Cromar, who aim to provide a one stop shop for all flat and pitched roofing products. 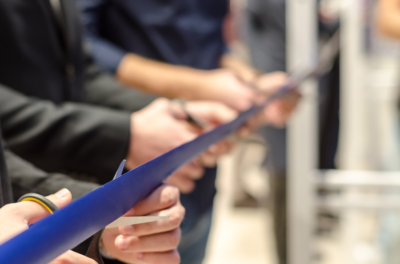 Cromar also offers a 25 year performance warranty with PRO GRP, when applied by a full trained and approved contractor.